SILVER STORM is on keeper shelves worldwide. The story of Andre and Devon and their twisting path to true love is one you will want to read over and over! Do you love Silver Storm book? Please share! 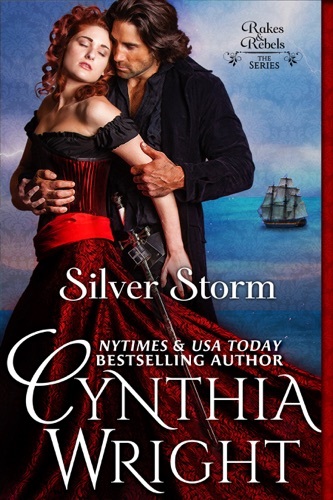 Silver Storm - Cynthia Wright E-Book coming soon..